Android, the most favourite and active mobile operating system of the world turns 10. And during the period, the operating system improved and strengthened a lot. The operating system becomes successful because it is an open source and it allows users to customize in their own ways. 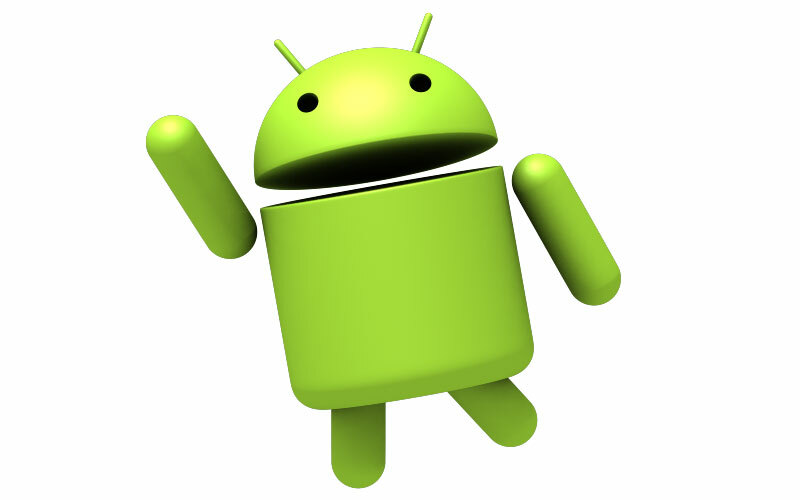 Android also offers many features which can’t found on other operating systems of the same field. Having said that, the search engine giant Google unveiled the first Android smartphone and that was on September 23, 2008. The first ever Android operating system powered smartphone was dubbed as HTC Dream or T-Mobile G1, and the device came with the touchscreen as well as the slide-out physical keyboard. 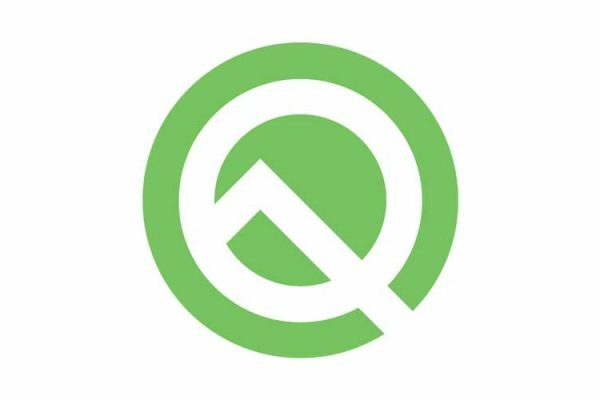 Well, along with the operating system, the smartphone brands also improved and developed innovative devices which make a user of Android more powerful in terms of looks, performance, and, of course, the software wise. That said, even after the 10 years of Android, we are still using five features which the company is offering since the first version of the operating system. So without wasting any time let’s dive into the article to check those five features. The Android Market, is there in the Android operating system from the first version and it is still available on all the Android devices and this is the same thing which we use today at least once a day. Well, the Android Market is the new Google Play Store. That said, in 2012 the company merged Android Market with two other services and that is Google Music and Google ebookstore which combined effort rebrand it as the Google Play Store. In the early stage of mobile phones, people used to save contacts in SIM cards and when they purchase a new device they have to swap the SIM card to a new device and they copy the number to phone memory and then again do the same to keep the important numbers. 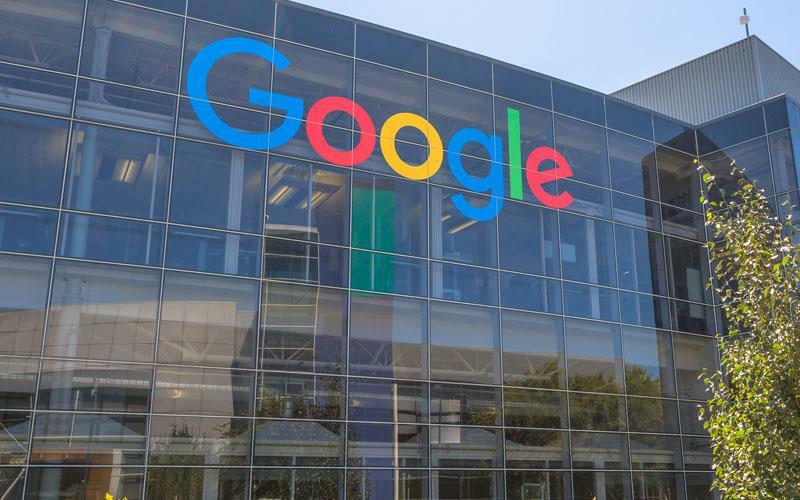 But the Mountain View company Google solved this situation with the feature of synchronization and the company still offers this facility to all the versions of its mobile operating system. With this feature, users can able to change their devices without the worry of losing the numbers or any other important data as things are automatically synchronizing in the background for you. Google gives a huge importance in the area of application organization in its operating system and this makes the operating system more powerful and different in front of other rivalries operating system such as iOS, and this facility is there from the Android 1.0. Well, I don’t think that I need to expand this a lot, as we all use Android device on daily basis and we know how this thing is effective. Before the arrival of instant messaging applications, the SMS and MMS are the most favourite features of phone users. As it allows them to connect with their near and dear ones every here and there and they can also see photos and videos through the MMS and Google keeps this feature from the early days of Android and it is still available to all the users. This is another area where the Google’s operating system has an upper hand over other operating systems, as Google always pays important for the notification systems and it is there from the first version of the OS and it slowly improved a lot. Well, now you guys already know how much it is improved from the previous version of Android in your own experience, and how it helps us to cope up with things and also to stay connected with the internet and with our near and dear ones. So, these are the feature which we are using on Android from the early days and the operating system have to grow a lot and we believe that the company will bring more innovative features without losing these features and improve it more and more.